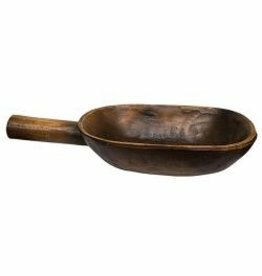 If you're into the primitive look, this treenware grain scoop is a must-have in your home. 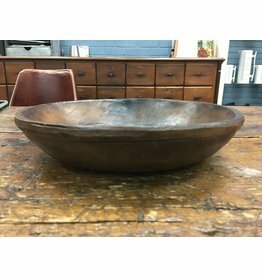 Treenware Penna Grain Scoop 12"
If you're into the primitive look, this treenware pie plate is a must-have in your home. 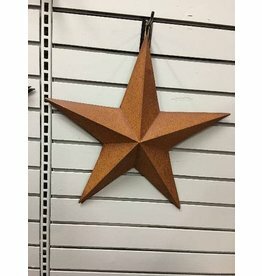 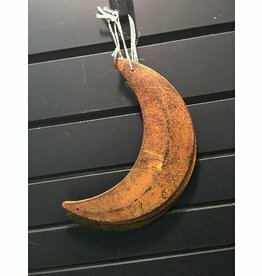 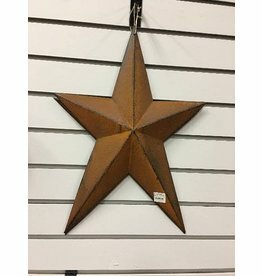 Country charm and barn stars should always have a few moons as company too! 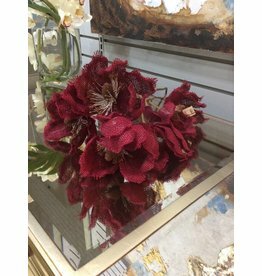 Rust & Black Moon 8"
Arrange a beautiful bouquet by including some texture with a pretty, Red Burlap Magnolia. 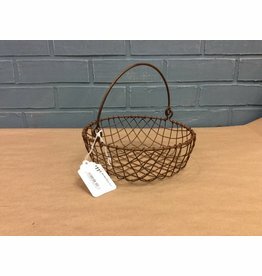 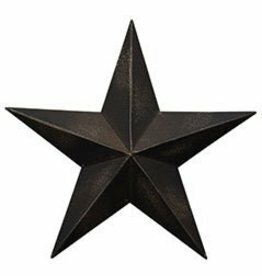 Antique Black Barn Star 12"
Wire 8.25" diameter, faux rust, handled basket. 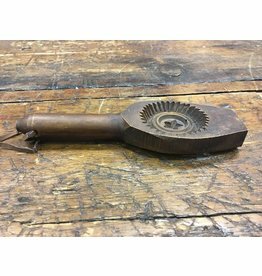 If you're into the primitive look, this treenware spoon mold is a must-have in your home. 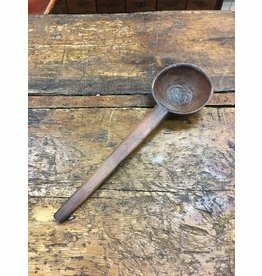 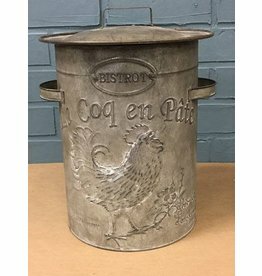 If you're into the primitive look, this treenware ladle mold is a must-have in your home.